Between holiday events, cookie baking, and trimming the tree it’s easy to get lost in the frenzy that is December. Often overlooked, the fun and thoughtful items that stuff stockings year and year again. Comfy and cozy and dapper are we. 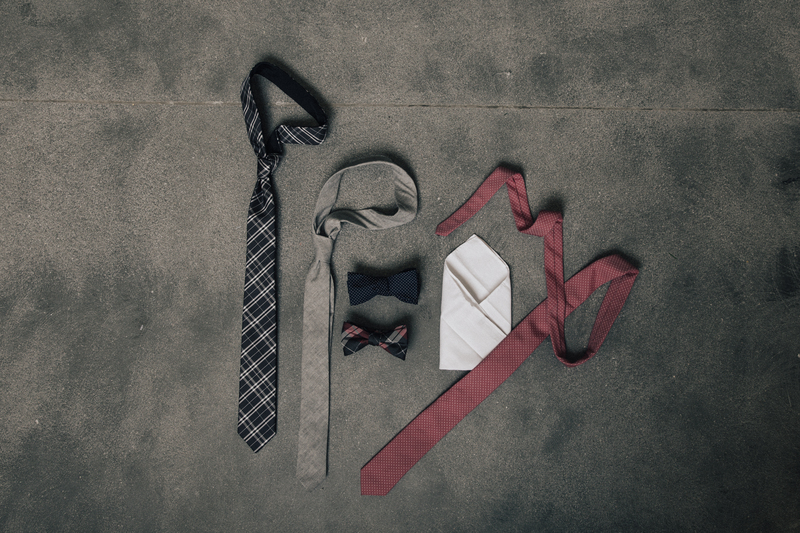 Put a bow (literally) on your holiday look with a subtle plaid or a textured neutral. Want to give your loved ones the warm fuzzies? 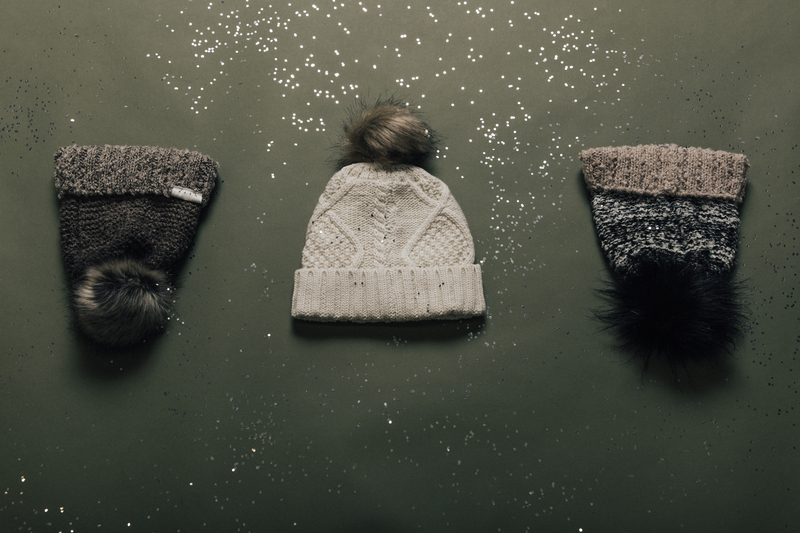 Pom pom beanies are the route to take. Trending everywhere: statement pieces. 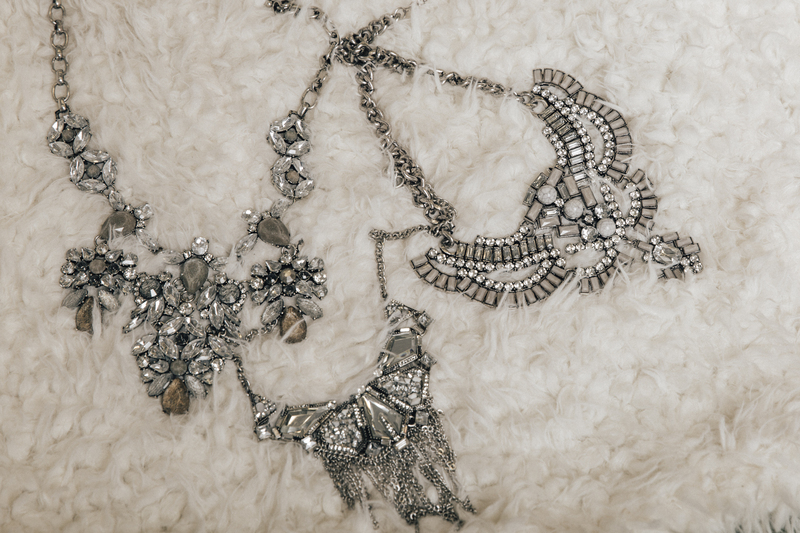 Which leads us to believe that good girls deserve some glitz and glam. Practical buys are the least fun, but receiving a practical item is always a plus. Try as we might, there is no ghosting Jack Frost, so we might as well look good during the run-in. 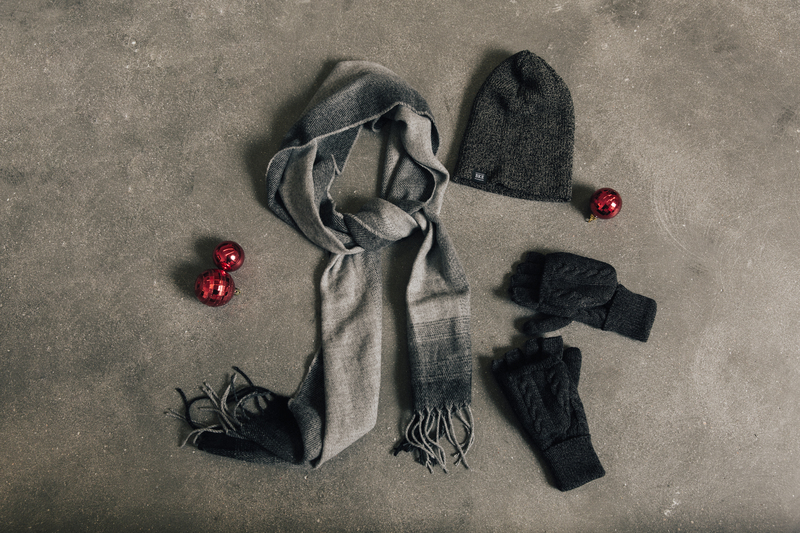 Stuff your stockings with love (and trends), and Santa will have nothing on you this year.